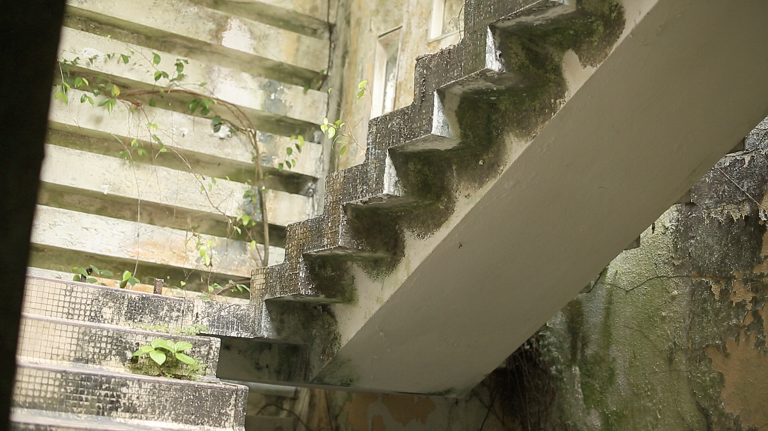 This abandoned hotel in Taiping's Lake garden is famous for being a photography spot during the daytime, and the most dangerous place to hang out at night. 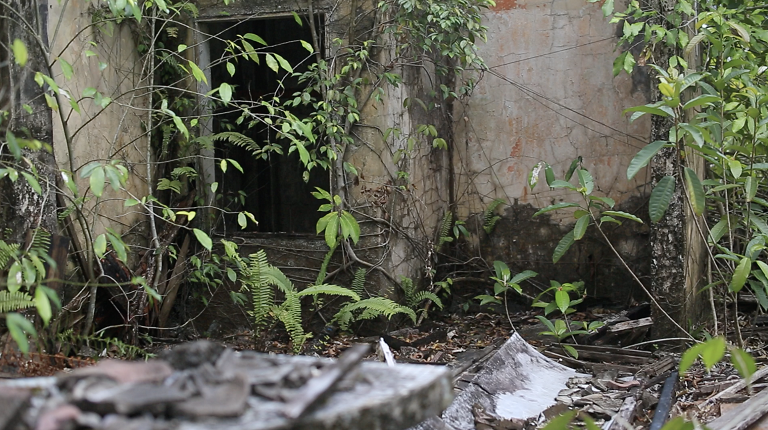 It is also known as the most haunted hotel in Taiping. But why? 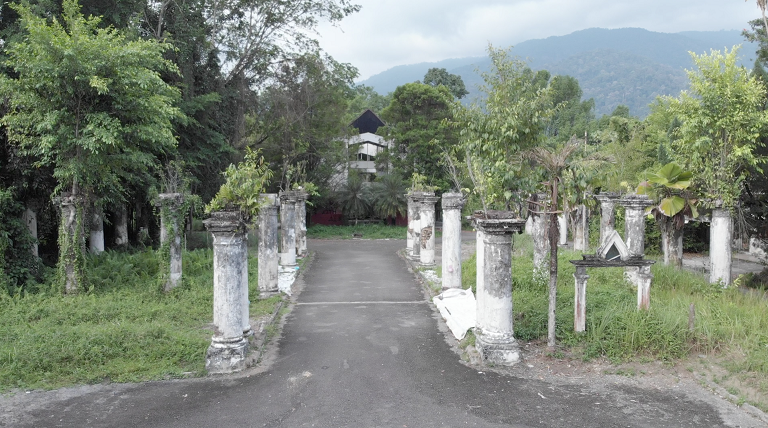 This British rest house is located next to a prison and it is said that the souls which got hung at the jail rest here. Meaning that some of the unseen visitors are brutal jail mates. But how true is this? Being warned to be one of the most dangerous places to do paranormal investigations, our team dared and tried their luck. But it was not a normal shooting day for us. Did the crews just get themselves into trouble? So it's time our Pei Vettai team visits this hotel to unveil the mystery behind it! Watch Pei Vettai on 11th November @ 9.30PM on Vinmeen HD Ch231.